Smart Baby founded in 2003 in Sharjah is a one stop shop for all your kids needs. Its broad range covers all stages of a child’s growth, from baby through to pre-teen. Its collections are packed with great fashion, durable everyday wear and all the other essentials – including infant basics, soft toys, baby footwear, school kits and accessories. Some of the popular brands include Motion Wear, JM Bear, Mickey, Ferucio, 5th Dimension, Winkies, Nexgen Junior, Disney, Sweet Dreams, Zebra Crossing, Toy Story, Power Rangers and Spiderman, Motion Wear, JM Bear, Mickey, Flower Girl, Le Crystal, Barbie, Sweet Dreams and Zebra Crossing. 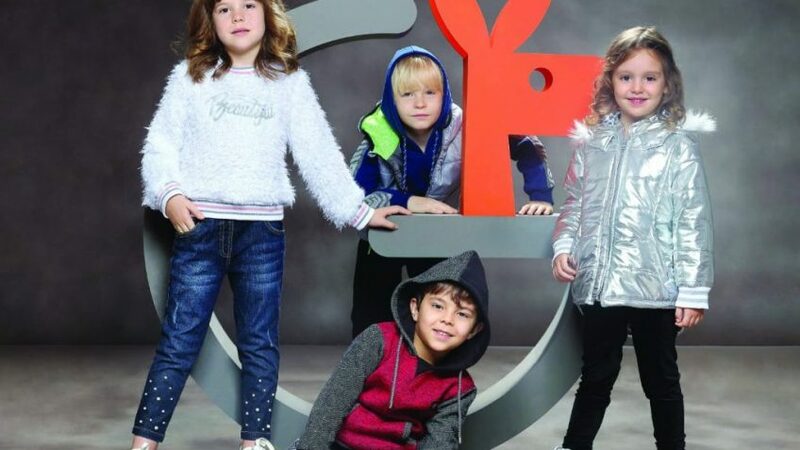 Smart Baby, a popular brand of kids wear has opened its brand new store at BurJuman Centre, Level 2 on 20th Dec 2018. Following the success of its existing store across UAE, … see more..
Visit Smartbaby stores across Dubai and get 50% off on Brands including Motion Wear, JM Bear, Mickey, Ferucio, 5th Dimension, Winkies, Nexgen Junior, Disney, Sweet Dreams, Zebra Crossing, Toy Story .Visit website to Shop … see more..